BMW announced today that they updated it’s In-Dash Display to include Yelp. Drivers of vehicles equipped with BMW Online will be able to access Yelp through an uploadable app on the new applications screen that was added with the BMW Online update. Yelp uses reviews in a social network functionality for consumers to create a local on-line community. Its basically a reputation based search engine where local users can rate a business based off of personal experience- the new word of mouth. So while crusing around in your BMW, you can go to the Yelp App and find a restaurant and it’s reviews. Doug really helped me throughout the sales process. I felt like I was helped into buying, not pushed into buying. All of my questions were answered, even a couple of questions I had after I bought my car. I’ve already sent a few friends here when they were looking for a quality used car at a fair price. 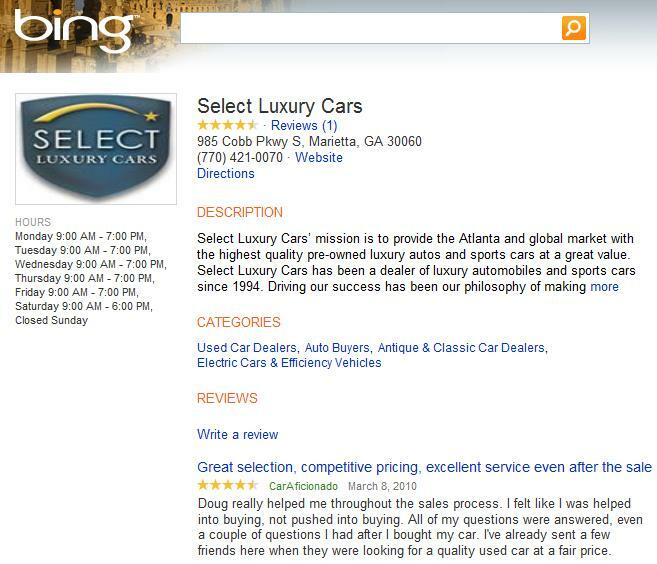 Select Luxury Cars is a first class dealership. I have never been able to say about another dealership, that my entire experience was memorable and completely positive, but at select luxury cars I was welcomed and treated with respect and professionalism. All the staff were very friendly and accomodating. Finance was prearranged and a breeze. Car was an absolute dream and looked better in person then on any of the 30 plus photos. I felt as though I was a priority guest and not just another car being rotated off the lot. I highly recommend Select Luxury to ALL. They are a great organization and a fabulous group of people. They definately know their stuff and have it down to a T.
Or if you have another favorite, feel free to share your experience there. We know that these days, people do their homework online before buying a used car, getting a car loan, or any other major purchase. Having a number of customer reviews on several sites helps customers make a more educated decision about the company they’re about to do business with, and that also helps us keep our marketing and advertising costs down so we can keep our prices competitive. It’s a win-win for everyone, so we thank you in advance for your time ! Or if you’d like to contact us directly, feel free to visit our Atlanta used luxury car dealership at 985 Cobb Parkway South. Marietta, GA 30060, mail us at P.O. Box 6397, Marietta, GA 30065-0397, call us at 770-421-0070 or toll free at 1-800-283-7224, or email info@selectluxury.com. Here’s a useful post on Jalopnik about getting your car ready for summer. Whether you’re in a Mercedes-Benz or an AMC Pacer, it’s important to take car of the basic maintenance (or have a good mechanic take care of it for you) so that your car is ready for summer and doesn’t suffer any unnecessary wear and tear that would negatively impact its resale value or detract from the sheer joy of driving. 1) Tires. Make sure they’re properly inflated & don’t have excessive or unusual wear. 2) Get your brakes inspected. 3) Wash thoroughly – especially if you live in an area where they use salt on the roads in the wintertime. Wash the undercarriage, wheel wells, & the engine compartment in addition to that nice shiny paint job. 4) Check your oil / change your oil. 6) Check your transmission fluid. 7) Check your power steering fluid. 8) Check your brake fluid. 10) Fix the little things. Lots of little things tend to break more easily in the winter time. So fix those little rattles, broken trim, and so on. It probably won’t make much, if any, difference on your car’s performance, but a car without annoying flaws is just more fun to drive. 11) Change your windshield wipers. I’m not sure why they didn’t mention this in the article, but making sure your air conditi0ning works properly seems like a no-brainer to me, especially since our dealership is in the Atlanta area where it does get hot & humid in the summer time. Of course all of these are basic routine maintenance no matter what the season, but summer is for fun and making sure your car is ready for it can make your summer just a touch more enjoyable. 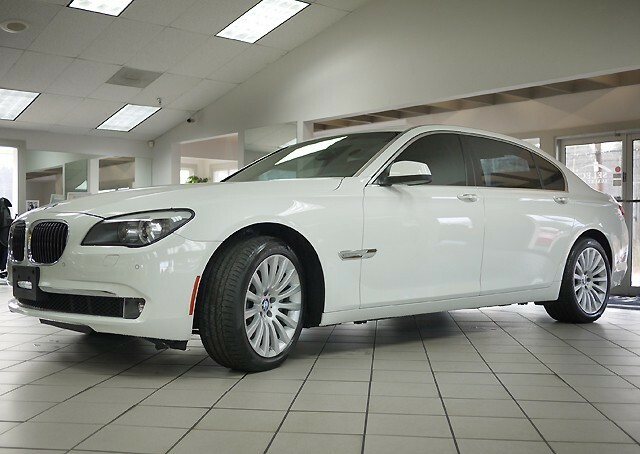 This BMW 530xT is an incredible car, and just one owner, and less than 52,000 miles its priced to sell! 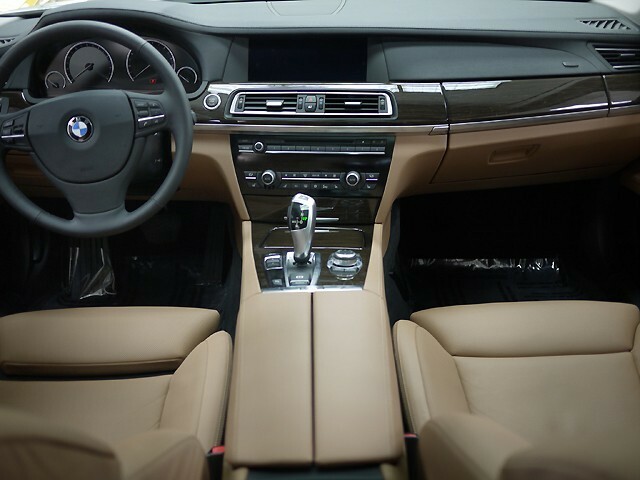 It features all the modern day conveniences you have come to expect from a BMW, including front and rear parking sensors, iDrive with navigation, as well as a push button ignition. I can’t even describe what a big improvement this car is from its predecessor. 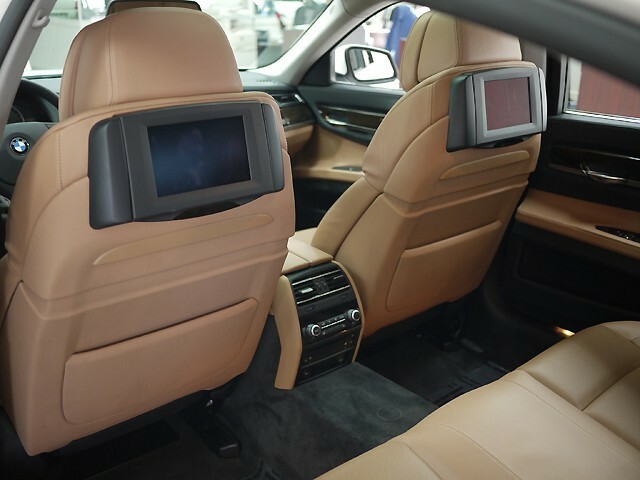 It features the latest generation of BMW’s notoriously bad iDirve, as well as an ergonomically correct shifter, and seat functions. The latest generation seven series also looks much better on the inside than the previous one. The overall feel, and design of the cockpit is just outstanding, and the ambient light at night is unlike any other. The new 4.4L V8 twin turbocharged engine is a screamer, putting out over 400HP and 450 pound-feet of torque. A six speed automatic transmission with paddle shifting mode, delivers the power to the rear wheels. There are four settings you can choose to adjust the response and speed of the transmission, as well as the shock absorber firmness, and the throttle response which are all a part of BMW’s Driving Dynamic system. I personally love the new motor being that it moves the new 7 Series almost effortlessly. It is by far the best turbocharged motor I’ve ever driven. The exterior styling is also much nicer than its predecessor. The lines are more smooth, and flow much better towards the rear of the car. 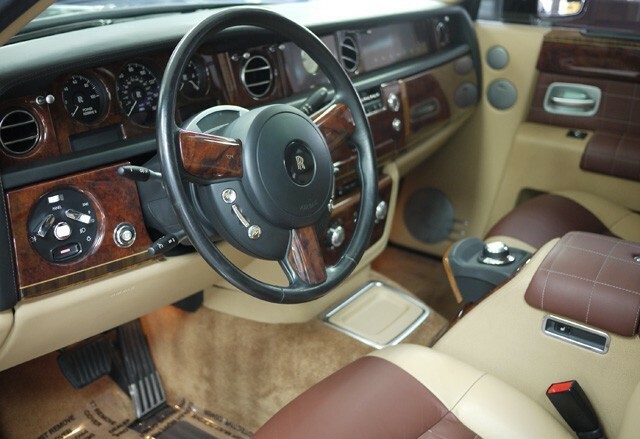 The interior is very simple to use, and is almost better than that of the Panamera. The iDrive is a definite step up from its outgoing brother, however there are still improvements to be made. I love the new larger screen, and the way things are ordered in a list form- rather than bumping the knob to the left or right to choose which feature you would like to use. Radio preset buttons are also a huge welcome, as well as the climate system with its own display. You come across a car like this once in a blue moon- Something special, unique, and different. 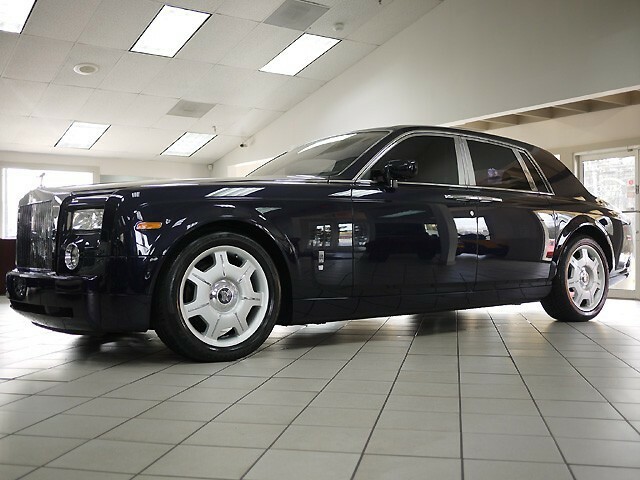 The Rolls Royce Phantom is one of my favorite cars of all time because of the amount of luxuries, capabilities, and style it features. Its a button pusher- Push the key in, Push the button, motor starts. Push the button, and the rear doors swing closed. Push a button, and the Navigation screen appears- bringing its control knob with it. Push a button, and the Sprit of Ectasy hides in the bonnet keeping her safe from any thief. Bush the button, and the umbrellas pop out of the door (Which are heated to dry the umbrella for next usage). Push the button, and the trunk closes. Funny thing is, I haven’t even scratched the surface. 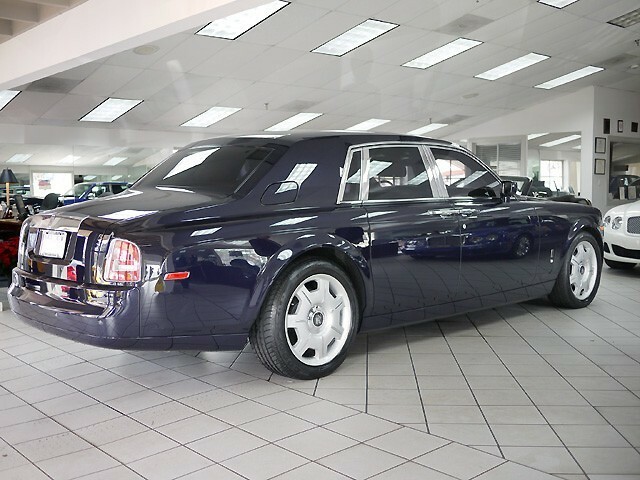 Even though BMW purchased Rolls Royce several years back, this car remains distinctively Rolls- even after nearly 100 years of production. It has one of the smoothest rides I’ve ever experienced. 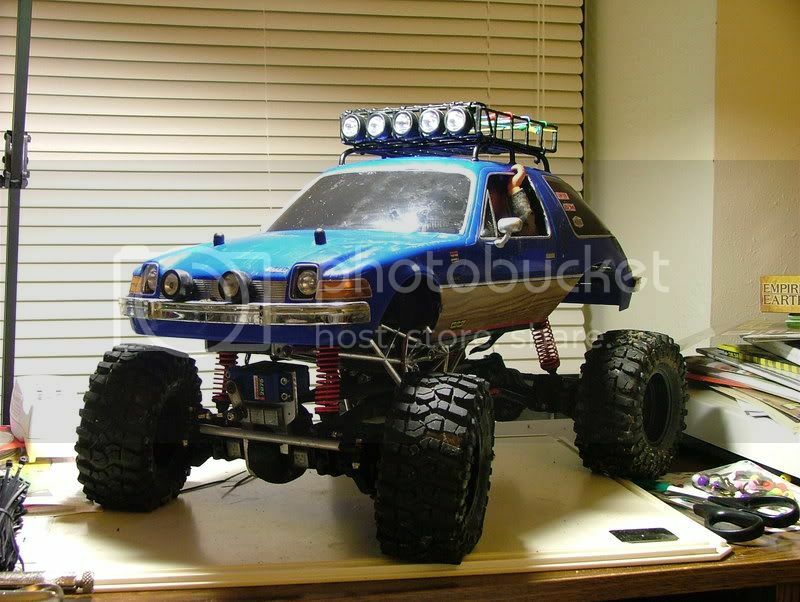 Its as if the suspension and ride are so smooth, it seems you just glide along. It really is the best of the best. This particular car has one previous owner, and just over 30,000 miles, with a tan interior, and a Blue Velvet exterior. Major Service has been completed. For more information and photos, please click here.